TOP MOTION AND MOBILITY INC. Guaranteeing comfort for wheelchair users since 1985. For over 30 years our professional staff have been helping wheelchair users achieve comfort, mobility and independence. Contact us to schedule a free on-site consultation. We provide a range of services including pressure mapping services for pressure wound prevention, mobility device custom design and manufacturing, repair and maintenance services and mobility consulting services. 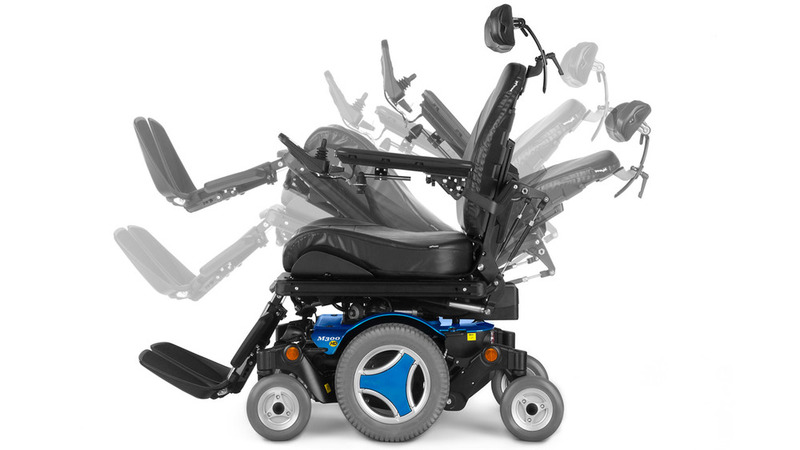 We source and sell a range of mobility products including wheelchairs, scooters, sitting and positioning products and walking aids that are guaranteed to help increase your mobility and independence. — Jean Chretien, The Right Honorable, P.C.